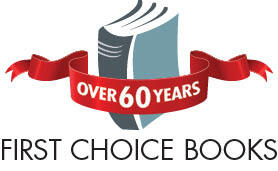 First Choice Books can take your manuscript and transform it into a beautifully designed book. Send us your edited manuscript, and any photos or illustrations with notes on image placement and captions, and we’ll do the rest. 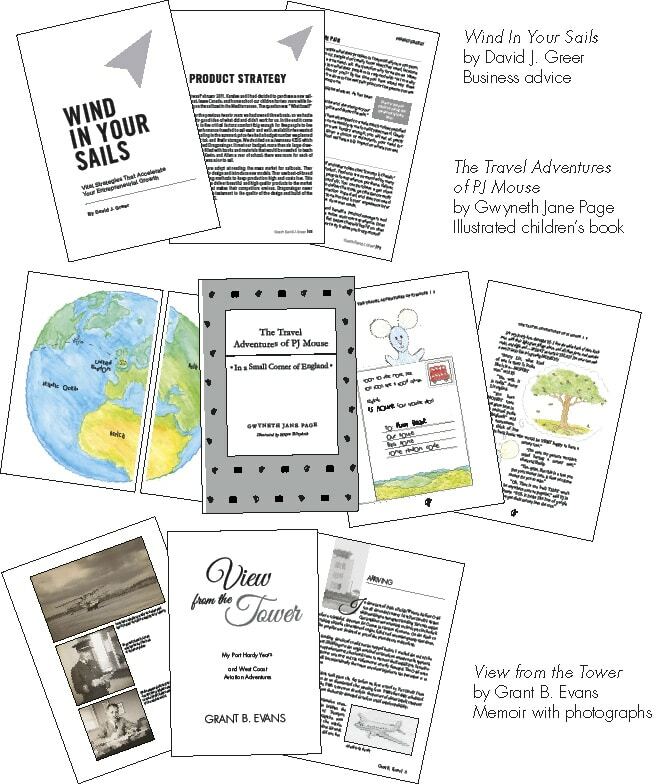 We’ll look after every detail, including headings and footers, chapter starts, font choices, paragraph styling, formatting of the title, copyright, table of contents, dedications, preface, etc., placement of images, and prepare the files for print. 1. Your manuscript, edited and complete. Make sure to include all the parts you want in the final book, in the order that they are intended to appear. These can include, but are not limited to: title page, dedication, acknowledgements, preface or introduction, each chapter or section, afterword or epilogue, and end-notes. File format: .doc, .docx. First Choice Books will add the copyright page, and build a table of contents if requested. While we do not edit your book for content or structure, we will complete a copy edit, to take care of common typographical errors like double spaces and inconsistent punctuation. You don’t need to do any formatting for text appearance, besides using italics or bolding as you want. We’ll do the rest. 2. Any photos or illustrations for the book, as separate files. Please note in the book where you would like the photos placed, reference the photos by number, and label the photos accordingly (01.jpg, 02.jpg). Time spent sorting out any photos and labeling them in order will save time and billing for layout, as it greatly speeds up our work in building your book without confusion over placement. File format: JPG or TIFF, 300 dpi, RGB or CMYK for colour, grayscale for black only printing. Add notes in the document for image placement, along with any caption. For example: Place image 01.jpg here, Suzie and Assim at the beach, Maine, 1967. 3. Names for credits and copyright Please list the exact spelling of each name as they should appear on the cover and the copyright notice. Along with the author’s name, you will want to include credits for any images, editing, or translation, as applicable. Send us the files by email to graphics@firstchoicebooks.ca , or, if there are a lot of images, by a file transfer service such as Dropbox.com. More information about sending us files by dropbox. Questions about the above? Please contact us right away! We can help you sort it all out.